Donna Henry decided enough was enough. She took her fate into her own hands, and with the help of Primera Slim Spa, she has lost 64 pounds – and counting. She now has a solid support system behind her and looks forward to each and every visit because of the relationships she developed with the Slim Spa’s medically supervised staff during her transformation. Donna had been struggling with her weight and appearance for years. She got to a point where her eating habits were negatively impacting her self-esteem, confidence, and ability to enjoy life. At 219 pounds, Donna knew she needed to make a positive lifestyle change. 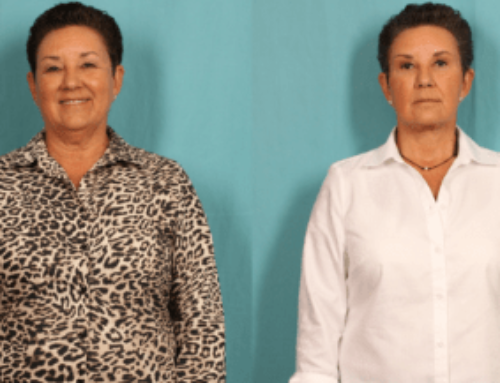 To help her achieve her weight loss goals, Donna reached out to Primera Slim Spa, a medical weight loss clinic in Lake Mary overseen by Edward J. Gross, M.D., a double board certified plastic surgeon. A second generation physician, Dr. Gross is known throughout Central Florida for his expertise in rhinoplasties, facial plastic and reconstructive surgery. However, his commitment to helping people change how the world sees them goes well beyond surgery. Dr. 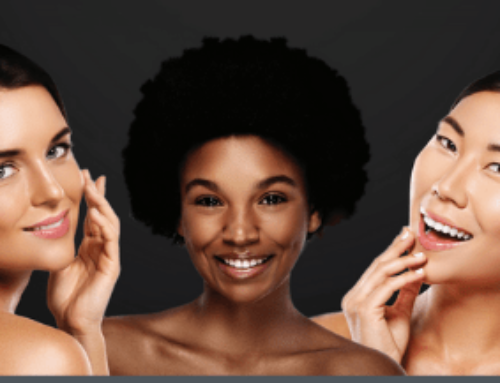 Gross is dedicated to helping patients look and feel their best – meaning he wants them to feel beautiful inside and out – so the Slim Spa is a natural extension of his practice. 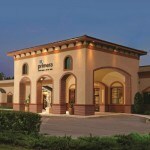 Primera Slim Spa has become synonymous with effective medical weight loss and leading-edge patient care. The clinic is dedicated to quickly and safely assisting patients lose weight and keep it off all the while using a custom-designed program for maintaining a positive and healthy life. The staff at Primera Slim Spa understand that no two individuals are alike, from body type to body chemistry. The clinic supports an individualized path to healthy living based on the patient’s unique short and long-term weight loss and health goals. Their established and measured medical weight loss program focuses on producing sustainable results as quickly and safely as possible. In addition to providing medically supervised weight loss, Slim Spa features a state-of-the-art wellness center. Slim Spa patients begin their journey with a one-on-one consultation with a trained weight-loss professional to establish both short and long-term weight-loss goals. In fact, the Slim Spa team takes the approach that weight loss is only valuable if it’s sustainable and built around the individual’s needs, wants and lifestyle. By paying attention to these details, they can help people lose weight and keep it off. 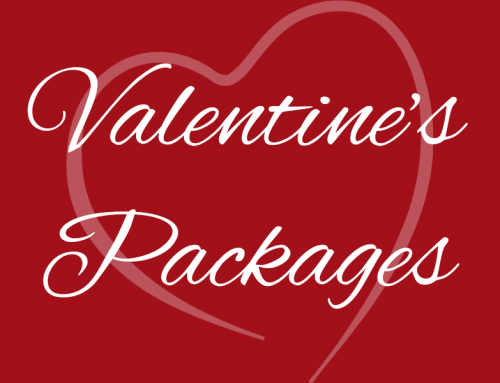 Slim Spa offers its patients custom designed vitamins, supplements, and fat burners to help them on their journey. 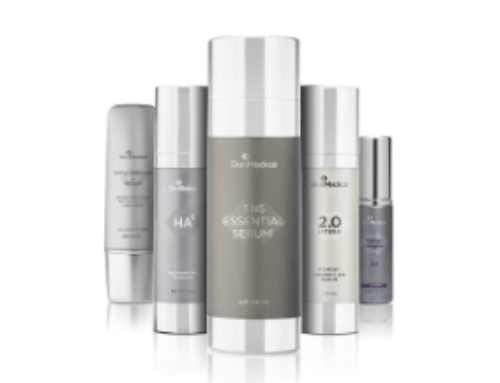 The clinic’s certified experts work with patients to determine the optimum supplements needed to achieve maximum results in the shortest, safest amount of time. Donna is living proof that the Primera Slim Spa philosophy works, having lost 64 pounds in under six months. 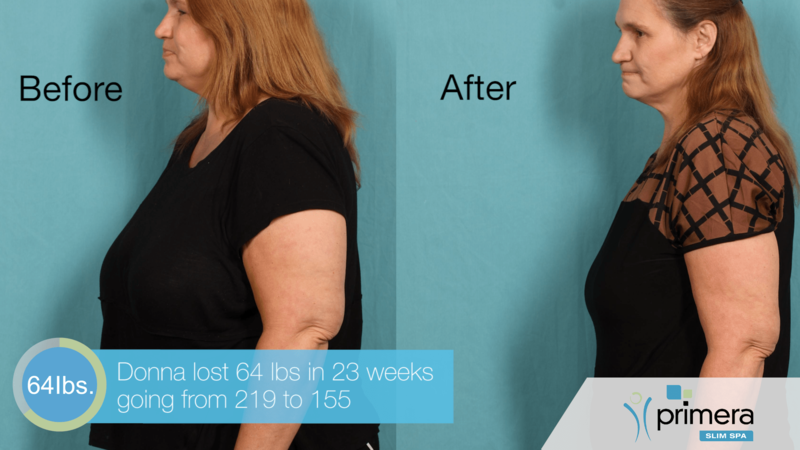 Through her successful medical weight loss journey, Donna now looks her best, feels more confident and wholeheartedly recommends Primera Slim Spa’s weight loss program to anyone struggling with their weight. “If it works for me it’ll work for anybody,” she says.